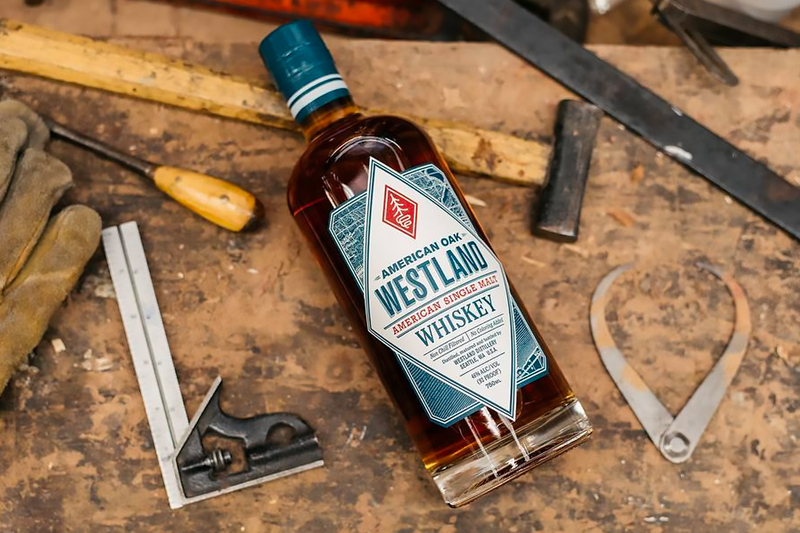 Anyone who has been paying attention to American whiskey for the past decade can attest to the explosion of brands and products that have been hitting shelves. Craft producers, and even well-known whiskey brands, have been experimenting and pushing the limits of what they are allowed to create. New bourbon and rye whiskeys, from both craft distillers and established producers, are coming in at a fast and furious pace—and it’s hard to keep up. But variety is the spice of life and we whiskey lovers are drinking it all up…literally! We at Distiller agree with the ASMC and are doing our part to establish, promote and protect the category. We have categorized the spirits which follow these rules accordingly in our database. Although American single malt whiskeys use Scotch single malt whisky regulations as a guide, don’t expect them to taste like scotch. For one, the climates are vastly different—with Scotland having a moderate climate and the US having quite a varied one. Whereas all Scotch whiskies must age at least 3 years before bottling, there isn’t a time requirement for the American category. We’ll see what the future holds, but aging rarely exceeds 5 years and releases have tended to lean towards no-age statement (NAS) labeling. 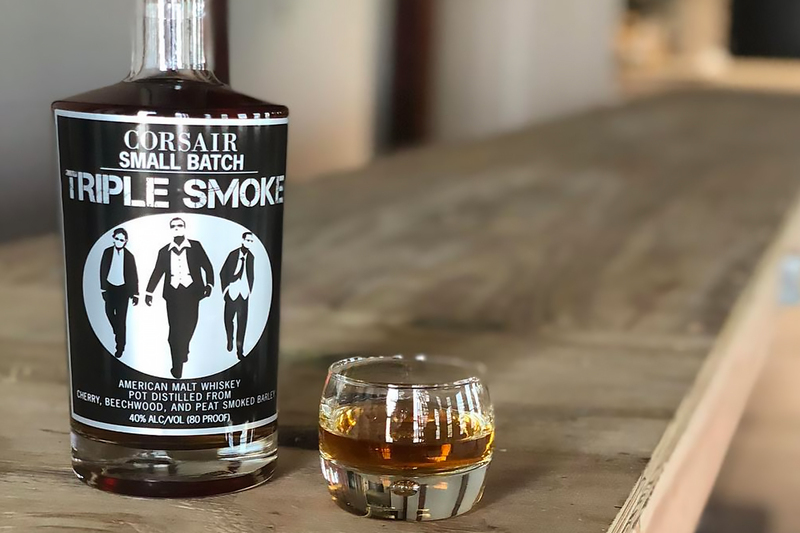 If you’re a fan of smoky scotch, look for American producers experimenting with imparting smoke into their barley. In addition to peat, fuels such as cherry wood, scrub oak and mesquite are being used, among other sources, to give these whiskeys an American touch. To get a sense of how varied (and exciting) this category is, we suggest these whiskeys to get your feet, or rather, your palates wet. 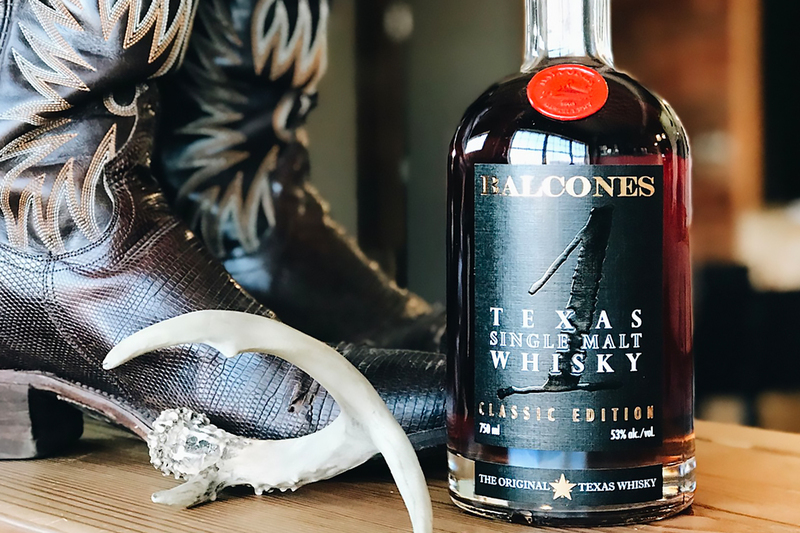 Perhaps better known for its blue corn whiskeys, we’d advise not to pass up on this single malt from Balcones. Maturing whiskey in central Texas is challenging—with incredibly hot summers and huge temperature swings year-round. As a result, this 100% malted barley single malt matures in barrels with varying sizes, grains and species. It is then married into a large cask to finish its maturation. Bottled at over 100 proof, expect a bold and brash experience. House Spirits in Portland, Ore. is known for a variety of products from aquavit to coffee liqueur, all of which are well regarded. So when the distillery released an American single malt, our ears perked up. Made from a two-row pale malted barley mash, full-sized new, American oak barrels are used for its maturation. It’s a well-balanced experience highlighting sweet malt and toasted spices. A pleasure through and through. 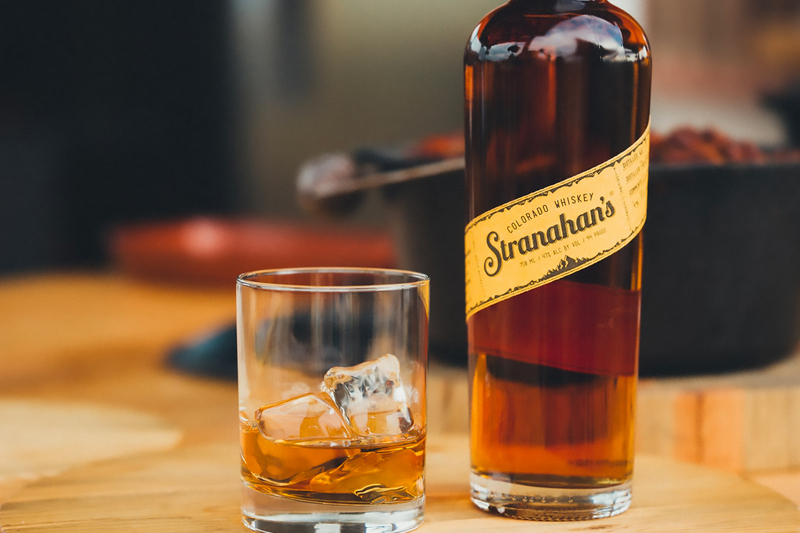 Founded in 2004, Stranahan’s was one of the first true American single malt whiskeys to hit the market. Made from 100% Rocky Mountain malted barley and Rocky Mountain spring water, it’s a true reflection of the region itself. Corsair smoked malted barley with three sources of fuel for this expression: cherry wood, beechwood and peat. 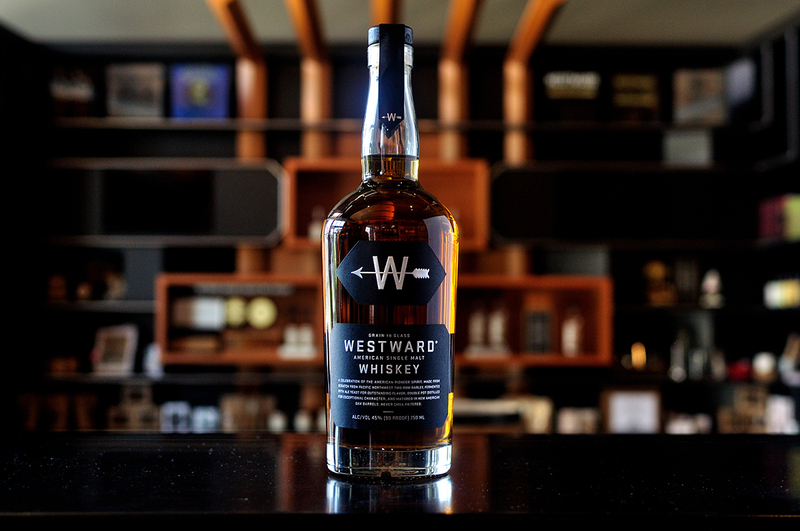 This whiskey put the distillery on the map, and for good reason. Fruit, smoke and spice—all in good measure. Now that we’ve got that category sorted, we must also mention another, albeit rarely made, whiskey category in the US: Malt Whiskey. As mentioned, don’t fret if you’ve never heard of this category. Few producers make it, and if so, generally only for experimentation, as was seen in Heaven Hill’s Parker’s Heritage 8 Year Kentucky Straight Whiskey back in 2015. Made with a mash bill of 65% malted barley and 35% corn, only 141 barrels were filled for its creation. Master distiller Chris Morris is no stranger to experimentation as past releases such as 1838 Sweet Mash and Sonoma-Cutrer Chardonnay Finish bourbons can attest. Morris has even released a couple of whiskeys in his Master’s Collection, with a Classic Malt and Straight Malt using 100% malted barley. This new release, out June 1st 2018, however, reduces the malted barley to just 51% of the mash bill. 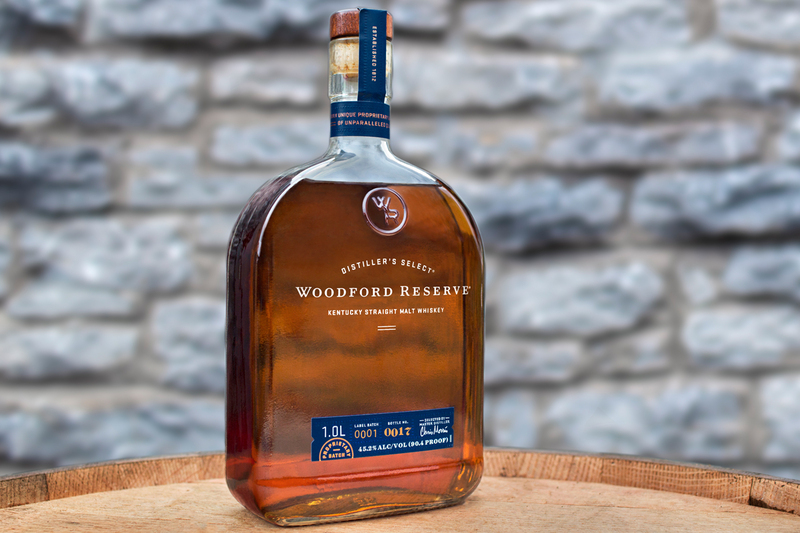 It is a permanent addition to the Woodford Reserve Distillery Series family, which includes the classic Straight Bourbon and Straight Rye releases. All three whiskeys are produced the same with only the mash bill recipe being the difference. Its suggested retail price is $34.99. We look forward to trying all three side by side by side.